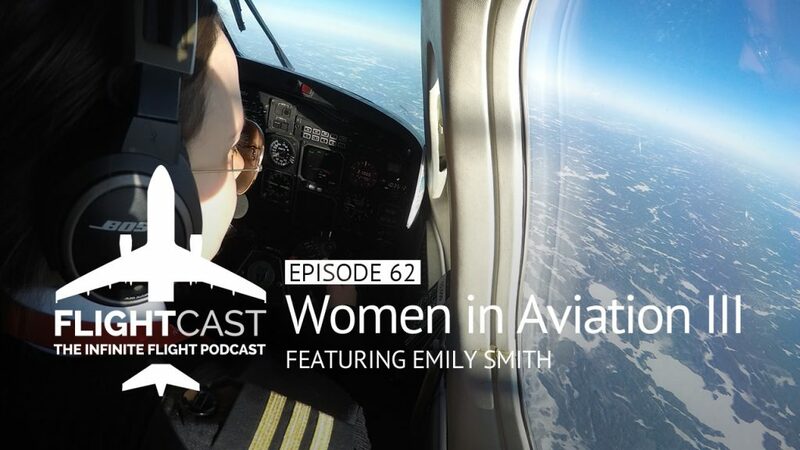 As we continue our Women in Aviation series, we’re joined by commercial pilot, Emily Smith. 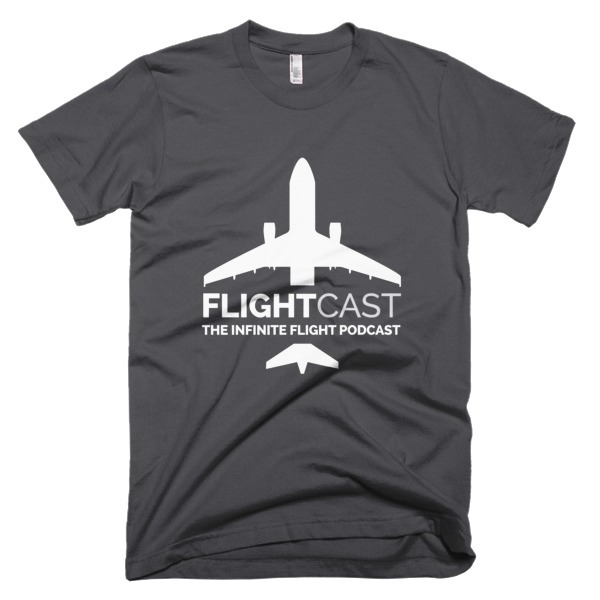 Emily flies the Beechcraft 1900 for Wasaya in Northern Ontario, Canada and like all of our guests, has a deep passion for flying. 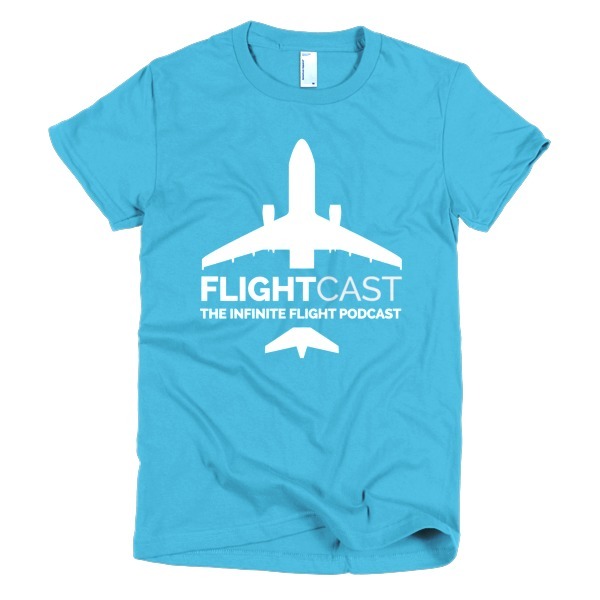 Join us as we chat with Emily, as well as a bonus segment with Evan Reiter, co-founder of FlightSimExpo.